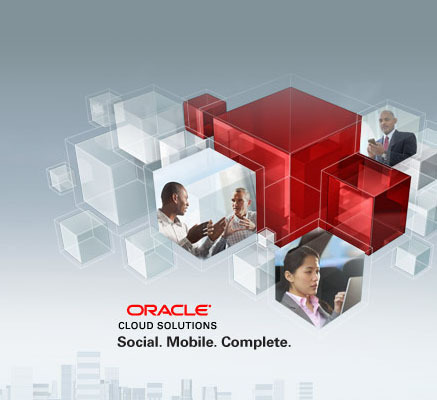 Today finding and hiring experienced Oracle IT professionals is more challenging than ever before. In spite of new professionals entering the oracle support expertise, it will take long time for them to experience and create expertise necessary to support what can be an extremely complex environment. Whenever a company hires an experienced professional, the salary demands are typically high and employee retention becomes an issue as most of these professional desire variety and new challenges. The Solution is D’selva oracle support database consulting services. Where we provide, design, implement and administer, maintenance, proactive monitoring, fine tune, emergency service, & best practices to any Oracle database with our 15+ years of experience team in Oracle. D’selva also provides services for application from designing and architecting new database systems to provide reliable, scalable, high-performing Oracle systems. We do remote monitoring of the OS, database, oracle application server, and oracle support Applications which allows us to collect and provide automated analysis of all Oracle database statistics, on a predetermined schedule or as-needed basis. We utilize a primary assigned technician for each client. This technician works closely with the client contact to better understand the client’s business and technical requirements and plans. This allows us to provide true consulting services that meet the organization’s goals. Contact us today so you can spend more time using your system and less time troubleshooting it.